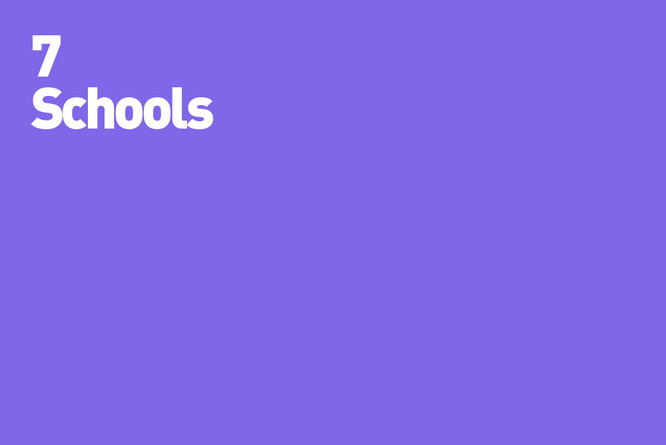 Contains all the artwork produced for the 'Schools' context. It contains PDFs of all the materials, plus the design files required for editing them to suit your requirements. Audience: Primary and secondary-age schoolchildren.